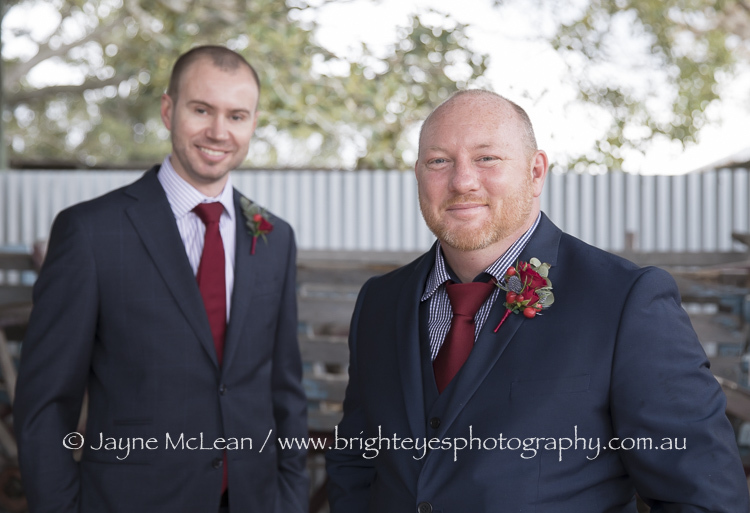 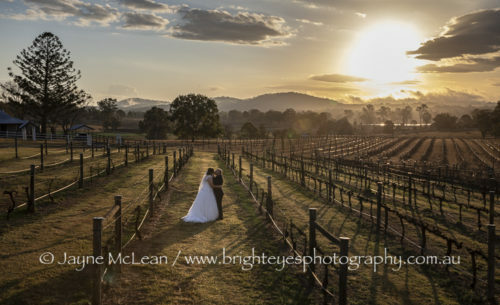 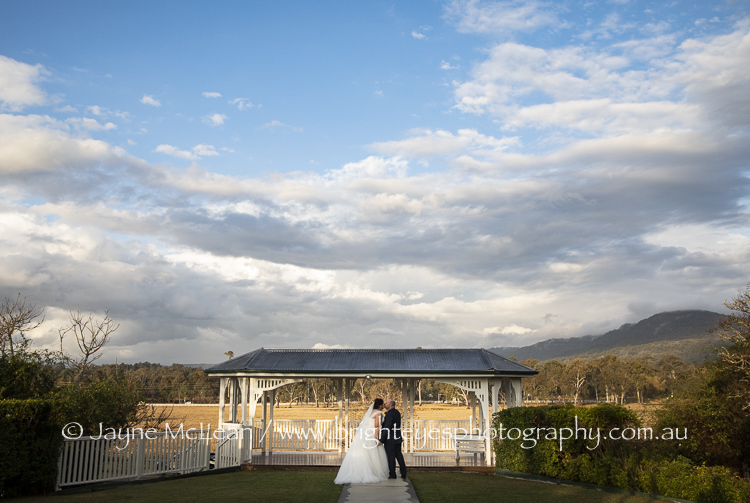 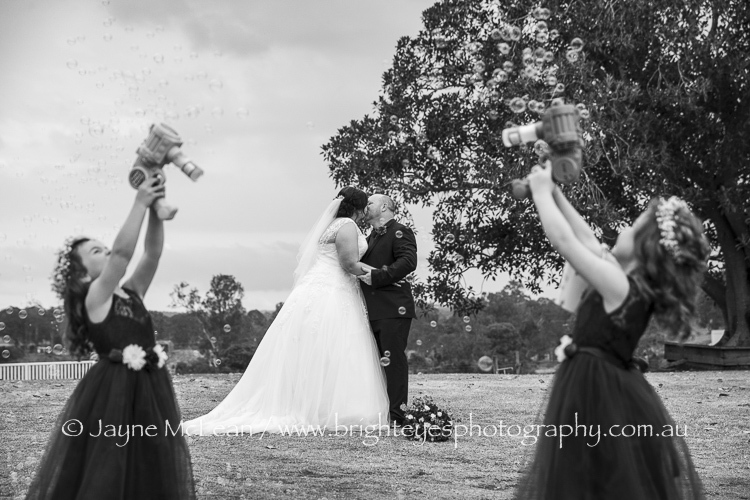 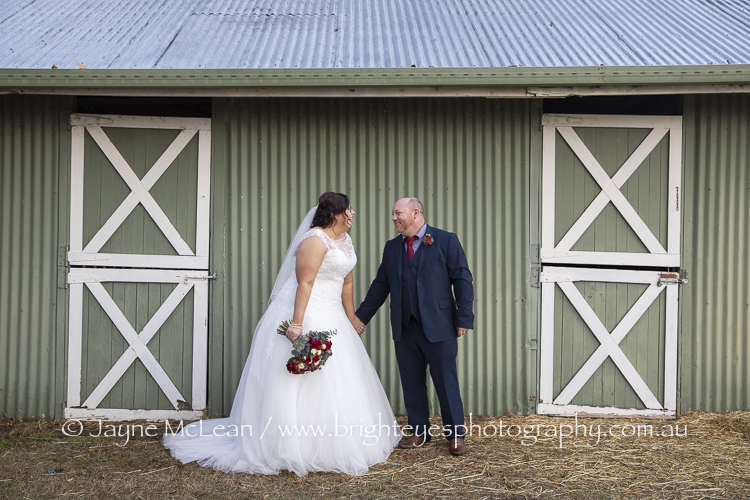 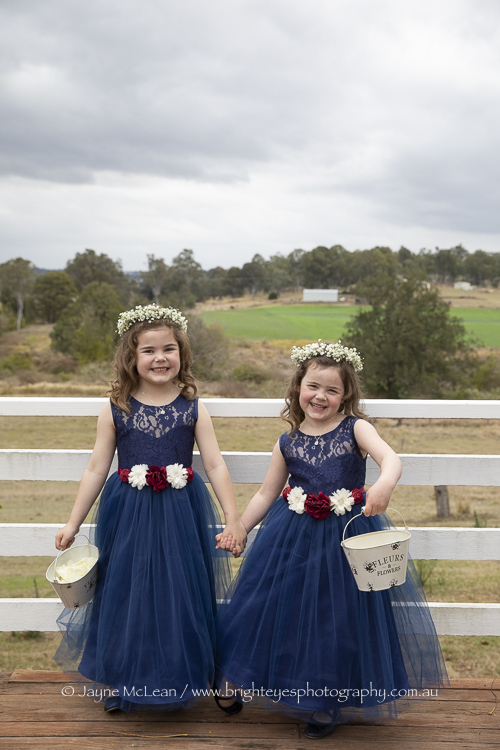 Megan and Rory flew me to Queensland to photograph their wedding at Albert River Wines at the base of Mt Tambourine. 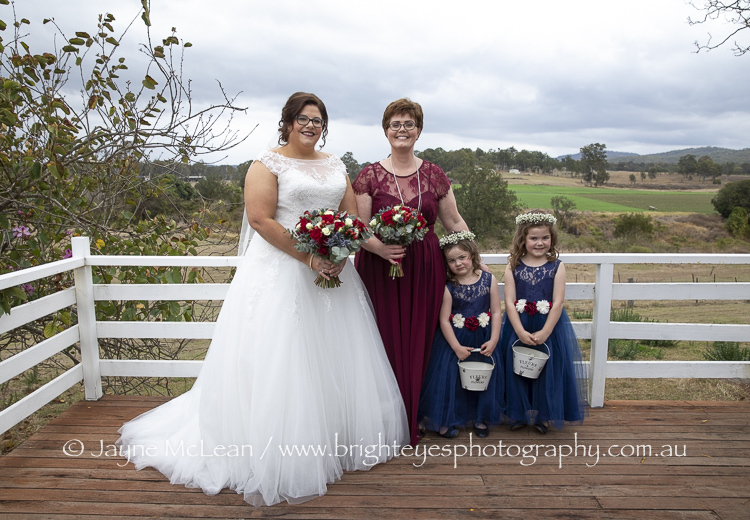 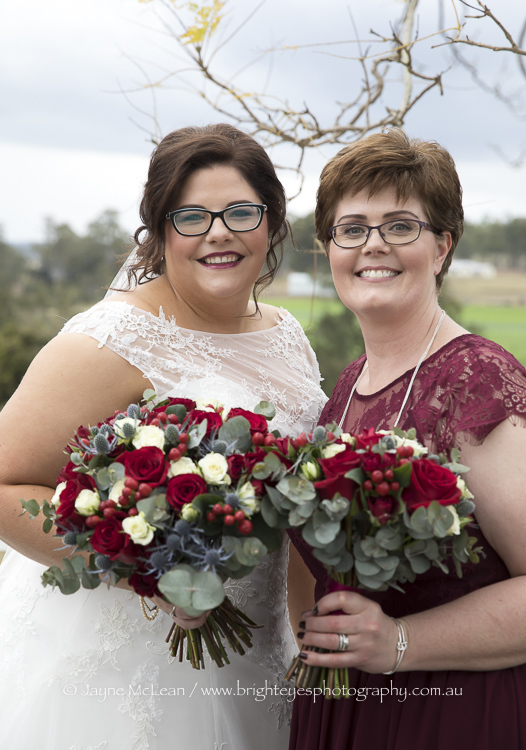 Megan and Rory both live in QLD but I had photographed Megan’s cousins wedding previously and that is how Megan got my details. 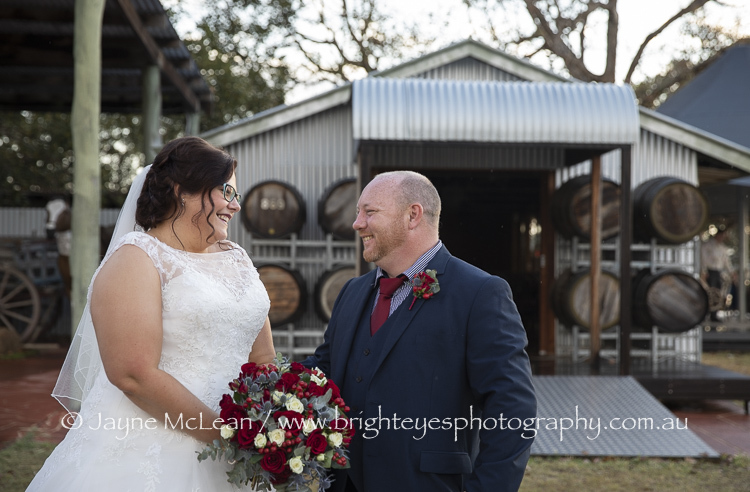 I absolutely love travelling interstate for weddings and I loved the rustic and character filled winery that they chose for their wedding venue. 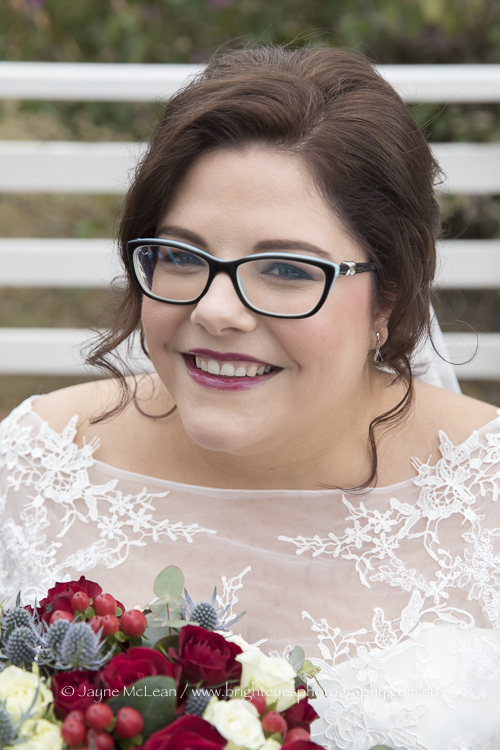 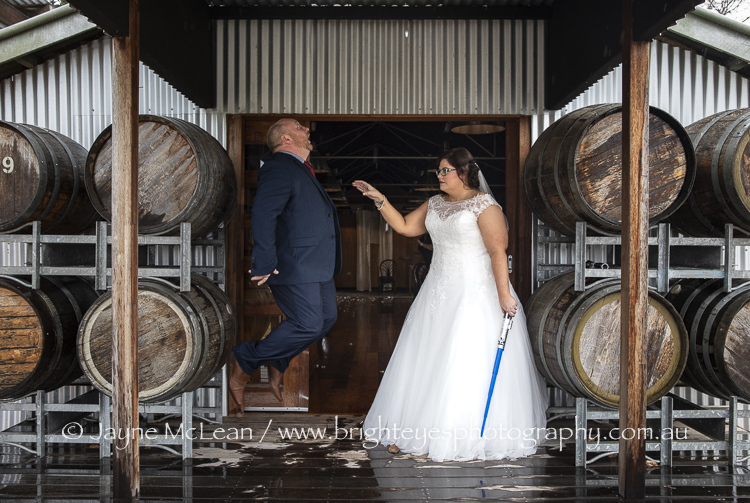 The weather was a bit crazy so we had to move the ceremony indoors, but it was such a fun day full of Star Wars and Star Trek gestures and props! 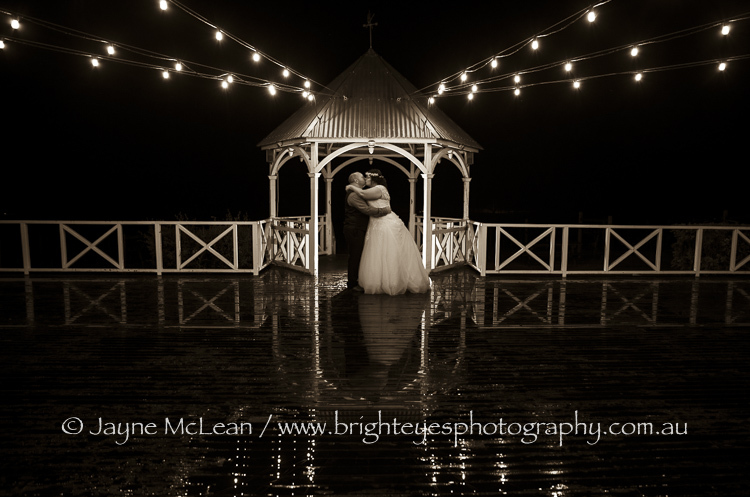 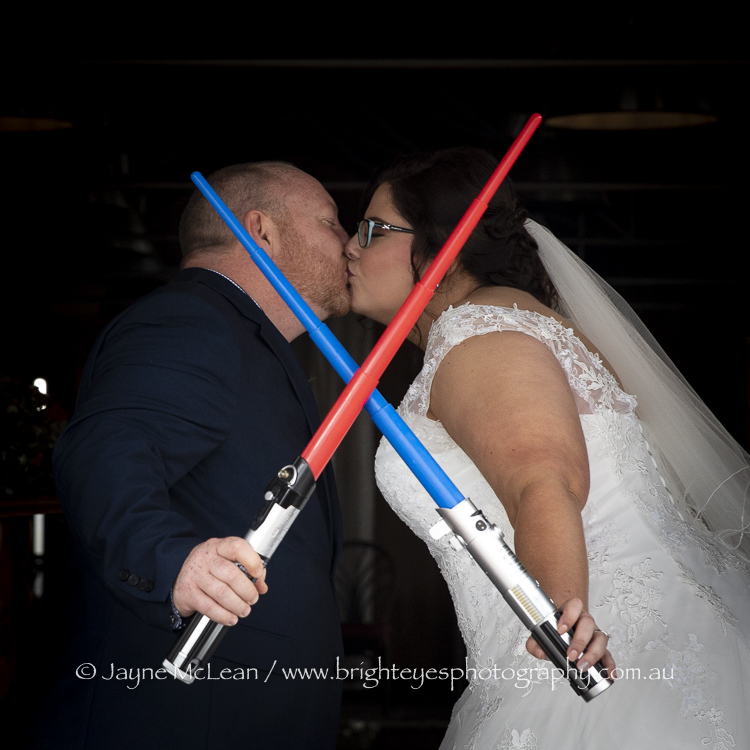 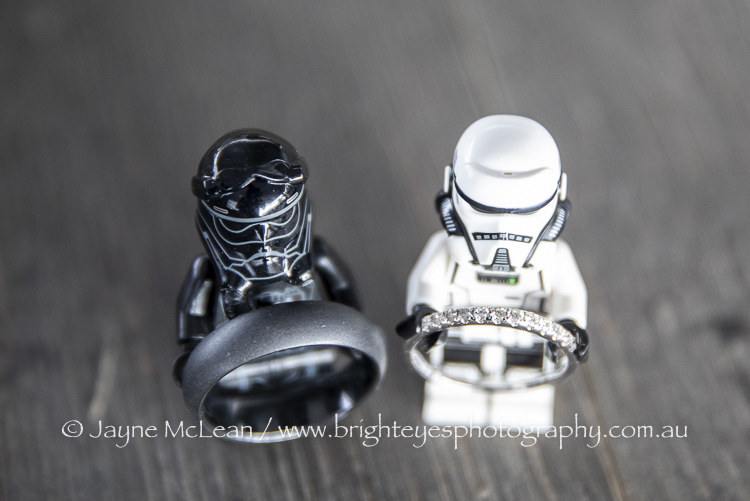 This entry was posted in destination wedding, Melbourne wedding photography, Mornington Peninsula Wedding Photographer, Mornington Peninsula Wedding Photography, night wedding photos, travel photographer, winery wedding and tagged destination wedding, Queensland wedding, Star Wars wedding, winery wedding.